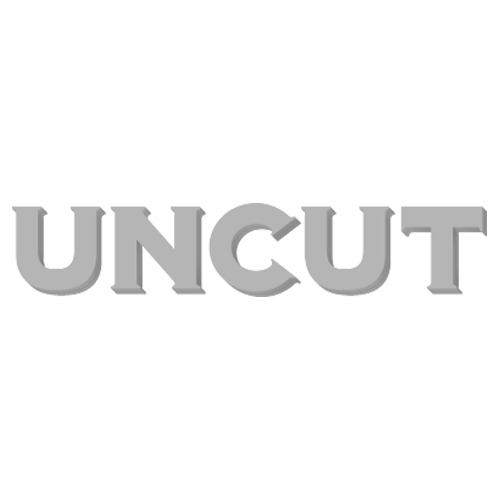 While our current magazine features a 52-page supplement revealing Uncut’s top 80 albums of 2013, voted for by the Uncut staff and nearly 50 contributors, here we’re gradually publishing some of our staff’s individual picks of the year’s best releases. So here are the Top 20 albums of 2013 from Tom Pinnock, our sub-editor and writer. As made clear in Allan Jones’ list, votes were cast a long time before the recent allegations against Roy Harper came to light – how the chart would have changed if it had been otherwise is impossible to say. Please send any words of agreement or argument in the comments box below, but remember, this is Tom’s personal list, not Uncut’s.